Have you ever seen your water bill go up exponentially without reason? You may be experiencing water leakages which lead to water damage. 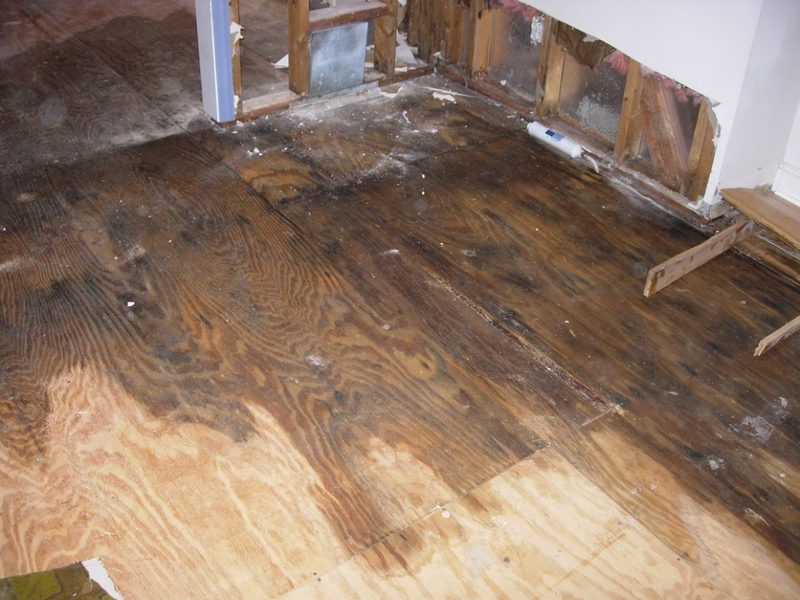 Water damage is a costly and destructive process that is common in nearly all regions. If you’ve ever experienced it before you know that water damage can easily occur in a basement or in a level of your house that is below or next to a hill. When water damage occurs, it can cost thousands of dollars to stop. If it is not removed, it can erode your house and cause dangerous situations for your family. Luckily, there are some pretty easy ways to prevent it from happening. As most of you already know leaky pipes are a likely culprit to water damage. They’re in your walls so you cannot see them which makes the leaks hard to detect initially. An easy way to lower your chances of leaky pipes is to not pour grease down your drains. Grease can cause buildups in your pipes which causes pressure that can result in leaks. Therefore, don’t dispose of grease down your drains. Instead, dump it into the trash. However, if you accidentally pour grease down your drains do not use chemicals to get it out. Harsh chemicals can erode your pipes which also cause leaks. Because of this, dispose of harsh chemicals in dumps and do not use them to get rid of grease in your pipes. The best way to get rid of grease is by using a hose auger or a drain snake. You may experience an urge to plant bushes or trees right next to your house. They do look great there, but they are making your likelihood of water damage much higher. Bushes and trees that have big root chains that can be invasive. These invasive roots can burrow through the concrete of your house and open holes in your basement’s cement. This allows for water to seep through the holes and cause water damage. To avoid this, it is safe to plant smaller bushes three feet from your house and bigger bushes five feet away. While it may be tiresome to clean your gutters, it is important. If gutters become clogged with leaves and debris the water that would normally drain right off your roof will accumulate and could leak through your roof or be released into other areas of the house. Roof gutters have a purpose and it is important for your house’s safety for them to be clear. With as much water that your washing machines and refrigerators use, it is important to make sure their pipes are still in good shape. All the water that passes through those lines could wear out the pipes and may occasionally need to be replaced. If they are not replaced in due time, water could leak from those pipes and cause water damage in your walls. An extremely common cause of water damage comes in the spring when people return home and use their water as normal after cracking pipes. If you ever notice a drop in water pressure have a plumber check your lines to avoid prolonged leaking foundation and walls. Concrete is porous, allowing water to spread and damage carpet, wood, and drywall. Just recently, my mom experienced a lot of water damage and would like to get a restoration service. She is a little frantic and wants to check a few things before the service gets to her home. I will be sure to help her look at the lines from washing machines and refrigerators. I never considered the fact that your gutters could clog up and result in water damage My wife and I are working on finishing our basement, so we are worried about flooding. I will have to check the gutters to ensure water isn’t pooling up around the house. I like your advice about cleaning your gutters regularly in order to remove leaves and debris. When it’s too late and your house has already suffered water damage, it’s best to call a cleaning service that can help you out in a timely fashion. My neighbor’s home got flooded, so I’ll be sure to help them find a reliable cleaning company.